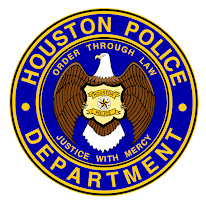 Test your readiness to join HPD this Friday, December 19th at 6:30 am and Run With Your Recruiter at Memorial Park. You will go through the physical agility test requirements as shown in the video above and be able to speak to HPD Recruiters about starting your career with HPD. Now is a great time to apply. 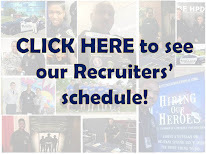 There is a $5000 hiring incentive for the February, May, and June 2015 police academy classes. All cadets will receive $2500 after they start the academy and $2500 upon graduation from the academy.